We know farming and beer. Our farm has spanned four generations, and we've always had a bit of an experimentation gene. For 40 years, we have grown a variety of grains along with our primary crop in the valley, sugar beets. But we always throw in some fun - carrots, potatoes, sweet corn. 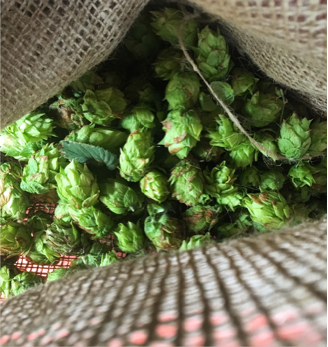 With so many excellant microbreweries in Montana, hops seemed like the most logical next step! Plus, we like a good beer, and it always tastes better with fresh ingredients. 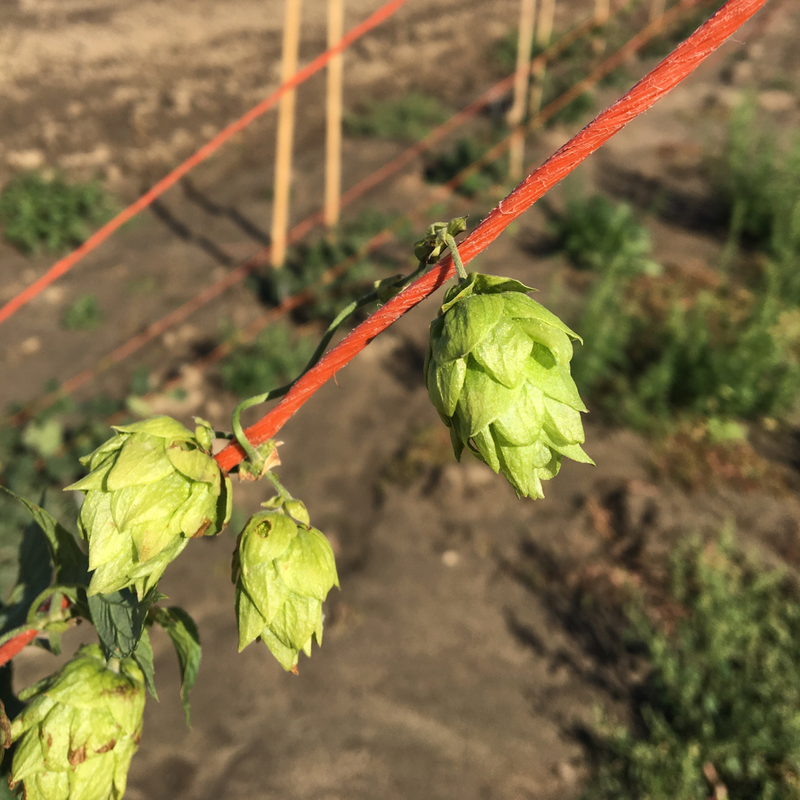 Sign up for our newsletter to hear about our latest updates, harvest, and new arrivals to our hop yard!